If you ever played Dungeons & Dragons and came up against an Illithid or the feared Mind Flayer, you know what difficulty lies in defeating the beast. 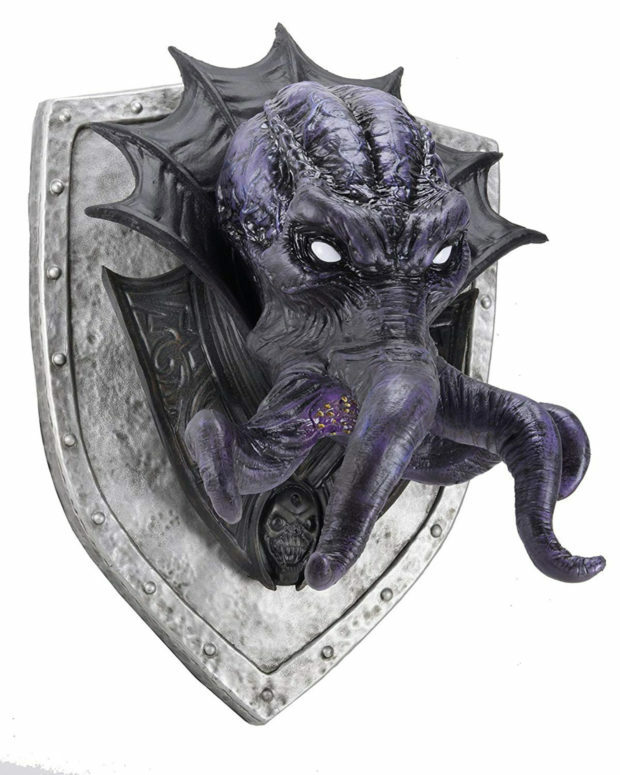 You don’t have to roll a 20-sided die to capture this Mind Flayer and mount its head to your wall. All you need is a wallet with about 400 singles inside. 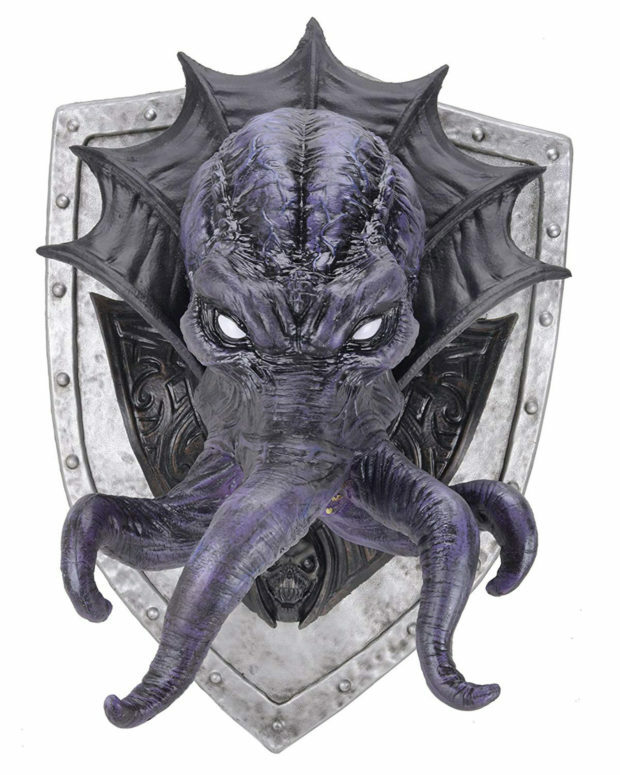 This Mind Flayer trophy head is made of foam rubber and hand-painted latex, and looks like something a hunter would hang on their wall. It’s gigantic at 25″ tall x 20″ deep x 20″ wide. 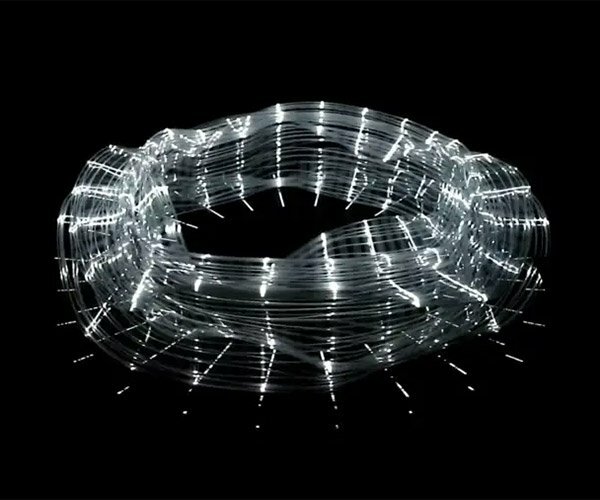 You’ll need a suitably large wall to hang it on, and it will decorate thine dungeon (or basement) in creepy and cool style. You can get your hands on the D&D Mind Flayer trophy head from Amazon for about $402.